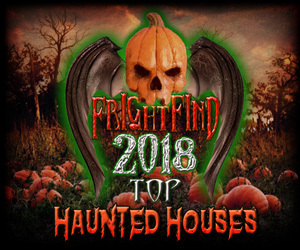 Moving up from our 2016 Runner Up list to take the number one spot this year is Carpenter’s Mortuary, one of the only haunted houses in the US located in an actual, eighty-eight year old mortuary. 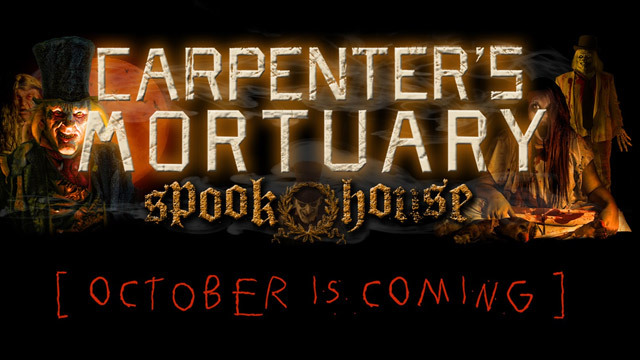 As you make your way down the horrifying halls of the Spook House, you’ll come face to face with the murderous morticians and ghastly gravediggers that still reside in Mother Carpenter’s mortuary and children’s home of horrors. Yep. You read that right. A mortuary and children’s home occupying the same space; what could go wrong? Well, with an embezzling, murderous “Mother” in charge, a lot apparently. 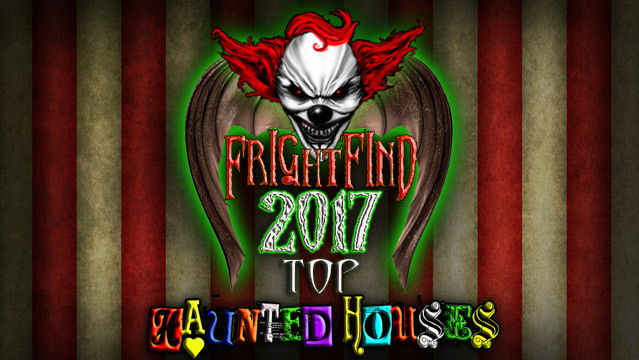 This haunt is scary, so scary in fact that it’s recommended that you pass this one by if you suffer from certain medical conditions. (Check out their “Warnings” page on their site for more info.) Otherwise this attraction is recommended for those 13 and up and the entire attraction is located indoors so it will operate rain or shine! 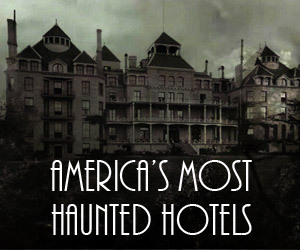 In addition to frights, this is a haunt with a heart. Carpenter’s Mortuary has previously partnered with Vet Tix to provide free tickets for veterans on opening weekend. For that, we salute them. Strange phenomena have been reported here. You can check in, but you will never check out. 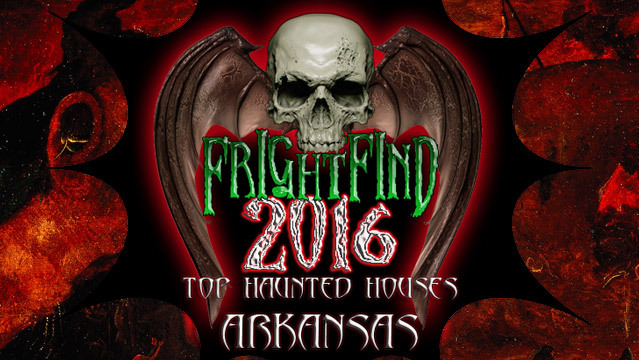 15,000 square feet of horror! 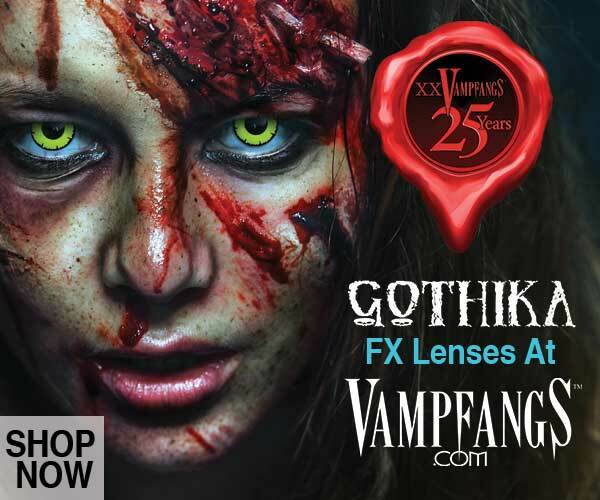 In the mood for some paintball and maybe a horrifying ride on the zipline? You will never sleep well again.